The first generation of truly autonomous cars — in which you can safely doze off through city and highway driving, and never have to touch the wheel — may cost $300,000 to $400,000, says the CEO of a Silicon Valley company that makes autonomous sensing systems. In other words, you and I are highly unlikely to be able anytime soon to own a car that takes us anywhere we want to go while we read the newspaper, according to Austin Russell, CEO of Luminar, a Silicon Valley startup that's developing a Lidar visual system for self-driving. The reason: The expense of Lidar and other sophisticated sensing devices required to make autonomous cars safe around unpredictable humans. Russell said such technology doesn't currently exist, but that when it does, it will at least initially be almost the exclusive preserve of ride-hailing fleet owners such as GM, Lyft and Uber. "People think that they'll go and buy and autonomous cars. That's not going to reflect reality," Russell tells Axios. We reported yesterday that, against announcements that full autonomy is coming in 2019, 2021 or 2022, depending who you talk to, truly self-driving cars able to work in any normal conditions probably won't be on the market until the 2030s. Until then, we will see only limited autonomy — the ability to drive handless on highways, or elsewhere along specific courses, in certain lanes. And for ordinary motorists, full autonomy is even further off, because costs must come down first. What are analysts getting wrong? In the case of both timing and cost, it's how far developers are from a sensing system that can deal with almost anything humans might do, Russell says. No one is anywhere close, he says: Current sensing technology typically has a "critical failure rate" — how often it fails to "see" an object, or to see it correctly — of 1 in 1,000 miles. To be acceptable for introduction onto public roads, that needs to drop significantly — to 1 in 5 million, Russell says. Lidar, the leading sensing technology, "has had no performance advance in decades. We are seeing the same type of technology," he said. There is too much focus on cost: Most of the attention is on bringing down the price of Lidar to $1,000, or even $100, so that self-driving can be embraced by the mass market. 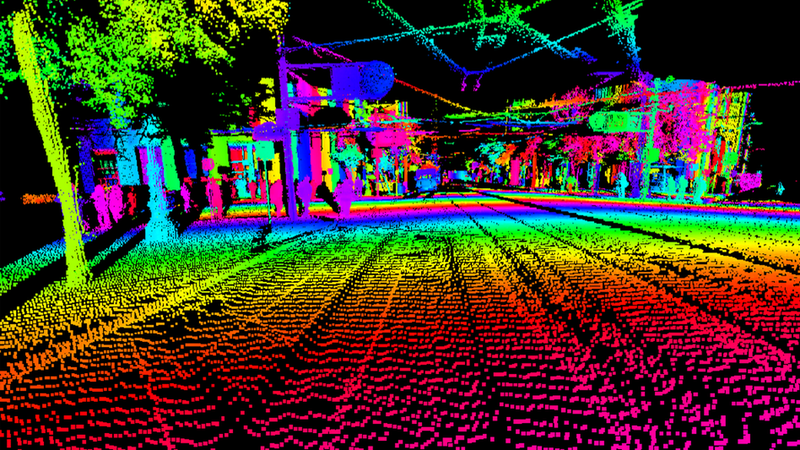 Current top-of-the-line Lidar — those boxes you see on top of test cars tooling around big cities — cost $75,000 to $85,000. When the technology is optimized, the price will initially be $300,000 to $400,000 — the price that fleet owners will be willing to pay because of how profitable ride-hailing will be as a business, Russell said. Commercially speaking, that doesn't matter: "The biggest question is not cost, but who is going to get there first," Russell said.